Compound — Dark Horse Brewing Co. 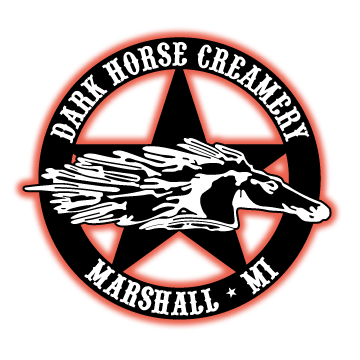 Dark Horse Commons is all born under the mother ship of Dark Horse Brewing Company. All bakery, candy, and creamery goods are handmade and the coffee roasted onsite. The Dark Horse Commons carries on the artisan traditions and craft of locally made products. Shaded Pony Woodworks, a Dark Horse Company, is the final destination of an oak barrel here at the Compound. Oak barrels that have been used to their capacity including beer & coffee bean aging are brought over to the Shaded Pony Woodshop where they are dismantled. Each piece of the barrel is then used to create anything from coasters, cheese boards, candle operas, accent lights, lazy susans, swings, coolers, wine/bottle racks, shelves, tables, chairs and so much more! 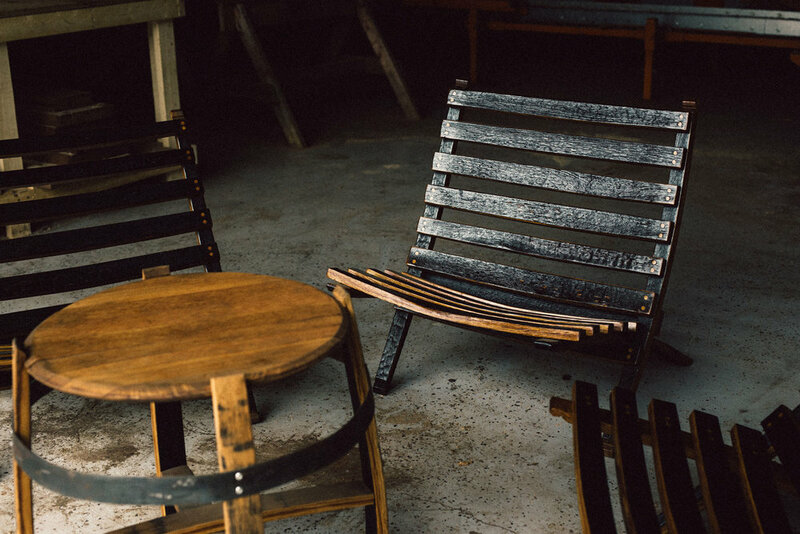 Check out some of the amazing items made out of retired oak barrels by Adam Hecox on premise at the Shaded Pony Woodworks Showroom located across the parking lot from the Taproom or here at the Ebay Store. Adam can also provide custom woodwork and finishing for your ideas and projects.